Small and mid-sized enterprises (SMEs) play an important role in economies across the world. In the European Union, for example, SMEs employ two-thirds of the workforce—but create 85% of new jobs. 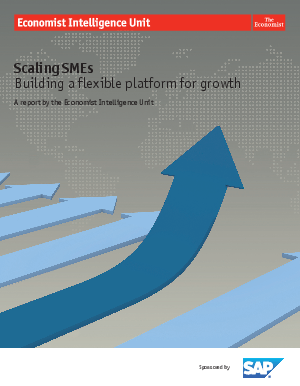 Still, as they grow, many SMEs face constraints on their resources.